Crown Travel is a premier private jet charter and aircraft rental service specializing in empty leg charter flights. We offer on demand private jet rental, Flights to Europe, California, Miami Florida and beyond and air charter services at the lowest rates in the industry. Crown Travel Jet Rentals provides private jet and helicopter charters any place on the globe, within a few hours notice. It is our goal to provide the best private jet or charter aircraft and the lowest price without sacrificing safety or service. We offer empty leg jet charters and point to point pricing on private jet and air charter flights. 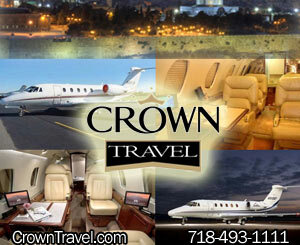 Crown Travel Jet Rentals will match or beat any price on the private jet or aircraft of your choice. Our fleet of aircraft will comfortably accommodate your travel requirements. The large variety of aircraft available for charter makes sure that all of your needs are cared for.All of our aircraft are well maintained and are flown by the most experienced crew. 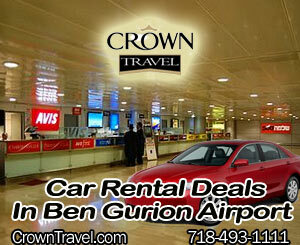 Crown Travel Private Jet Rentals serves popular business destinations – New York and Miami. Crown Travel Private Jet Rentals is a Florida based passenger air charter and air cargo service provider. 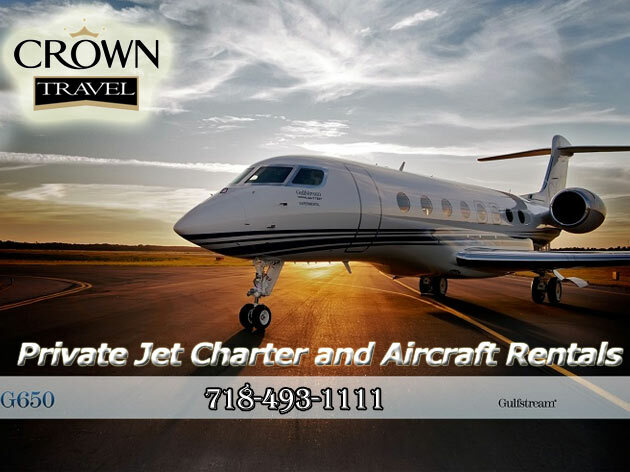 Crown Travel Emergency Private Jet NY Private Jet Rentals provides on-demand air charter services from and to New York and countless domestic and international destinations. Through select joint venture agreements, we provide an extensive fleet for private, group and executive air charter flights. Our industry experience makes us a leading provider of private jet services to an elite international clientele. Crown Travel Private Jet Rentals provides on-demand air charter services to and from Miami and California on a regular basis. Through select joint venture agreements we charter an impressive range of aircraft, from single-piston to heavy jets. Whether you are flying for business or pleasure, we will provide the maximum level of reliability, flexibility and luxury. Every client is a VIP, so just let us know your schedule, budget and special requests. Crown Travel Private Jet Rentals can assist with your Air Ambulance and medical emergency, we have experience in providing air ambulance care, we can assist with emergency air care service in the medical air transportation field including internationally trips, the medical flights are assisted by a flight nurse and flight paramedics. The air ambulance aircraft’s that we charter are operated and licensed for air ambulance operations. If you have a medical emergency and need assistance with air ambulance flight we can assist 24/7 for any medical emergency, we understand the importance of lightening fast decisions needed in difficult times and we can have an air ambulance available at your request, coordinating all the people to ensure that every key personnel needed is on-board and ready to assist, including registered nurses, flight paramedics, even your medical doctor on-board to ensure that a seamless and safe trip is possible. Worldwide Operations of Learjet, Hawker, Falcon, Gulfstream and Sikorsky Aircraft.